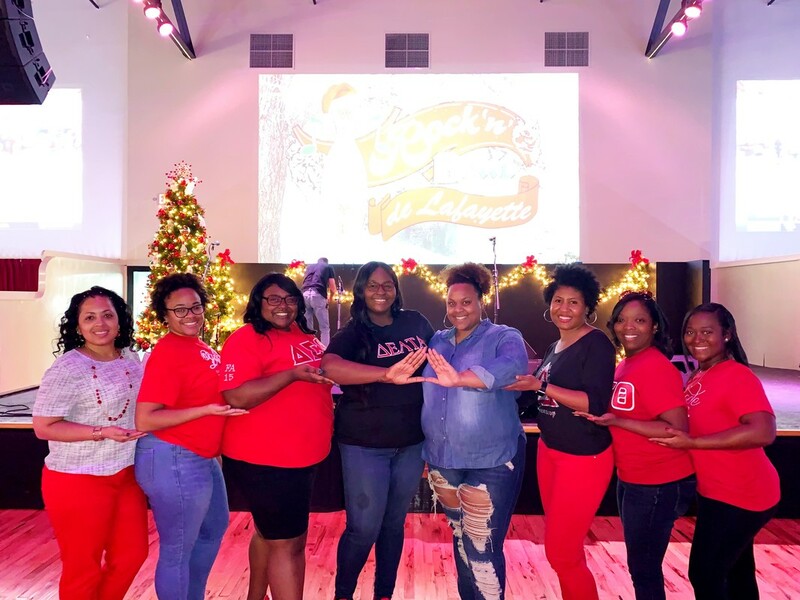 Physical & Mental Health - Lafayette Alumnae Chapter of Delta Sigma Theta Sorority, Inc.
As an organization of predominantly African American women, Delta Sigma Theta Sorority, Inc. is uniquely positioned to impact not only the well-being of its membership, but also the families and communities we serve. Journey to Wellness: Committing our Bodies to Physical and Mental Health is now the signature Physical and Mental Health call to action. The initiative addresses the challenges of living holistic and healthy lives. The three-pronged approach to Journey to Wellness includes: signature programs, Catching, coping, Conquering; My Cry in the Dark; and Healthy Lifestyles. Members have actively engaged in physical fitness and are taking an active interest in the welfare of their health. The Physical and Mental Health committee aims to promote a holistic approach to healthy living. The committee promotes the initiatives of the Grand Chapter by creating programs and workshops that aim to strengthen the awareness of health issues that are currently impacting our communities. The committee hosts health fairs and health screenings annually. The committee also promotes healthy eating lifestyle initiatives among the chapter members. In addition, the chapter participates in community sponsored health walks, bone marrow and blood drives. Thank you for visiting our virtual home!